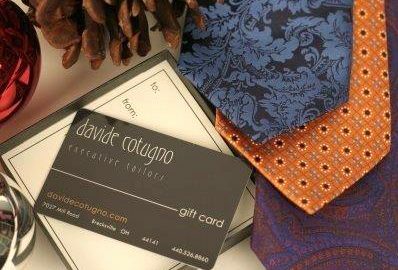 All gift cards come packaged with individual boxes, message card, and muslin gift pouch. Don’t see what you’re looking for? 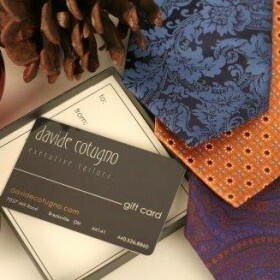 Please email us at info@dgctailors.com to indicate a total gift card amount desired.